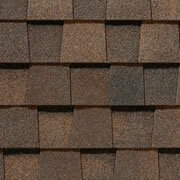 CertainTeed Landmark Weatheredwood Shingles. 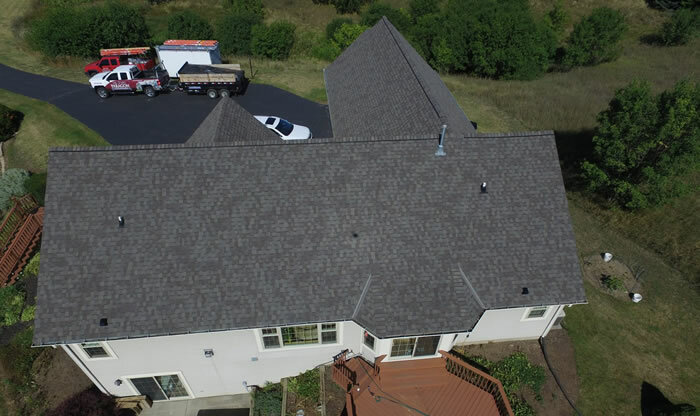 This roof comes with the 4-star Surestart warranty which provides 50 years of non-prorated coverage for materials, labor, tear off and disposal. 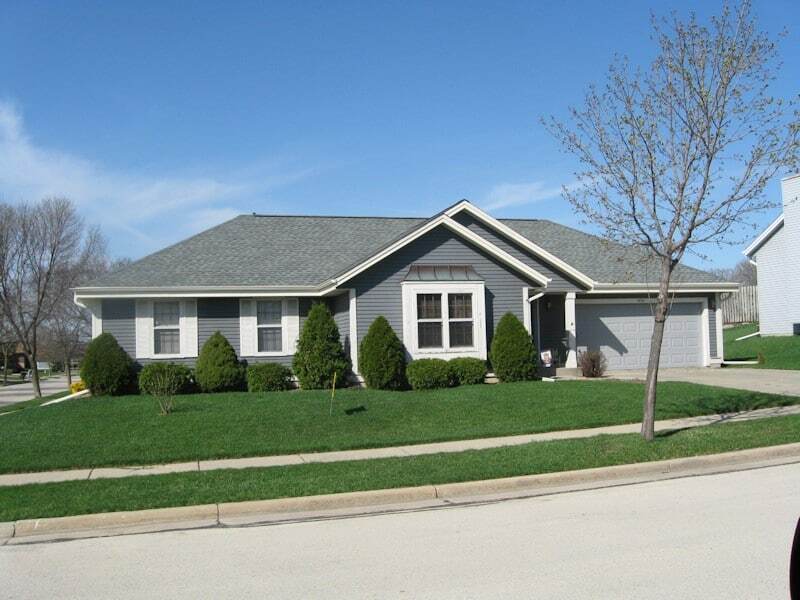 Asphalt Shingle Roofing is probably one of the most common types of roofing material you’ll find on homes and buildings throughout Waukesha Wisconsin. 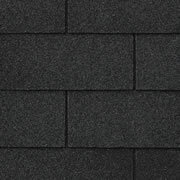 Asphalt Shingles are so popular because they are affordable and they come in literally hundreds of different colors, styles and compositions so you can choose the perfect shingle for your roof. 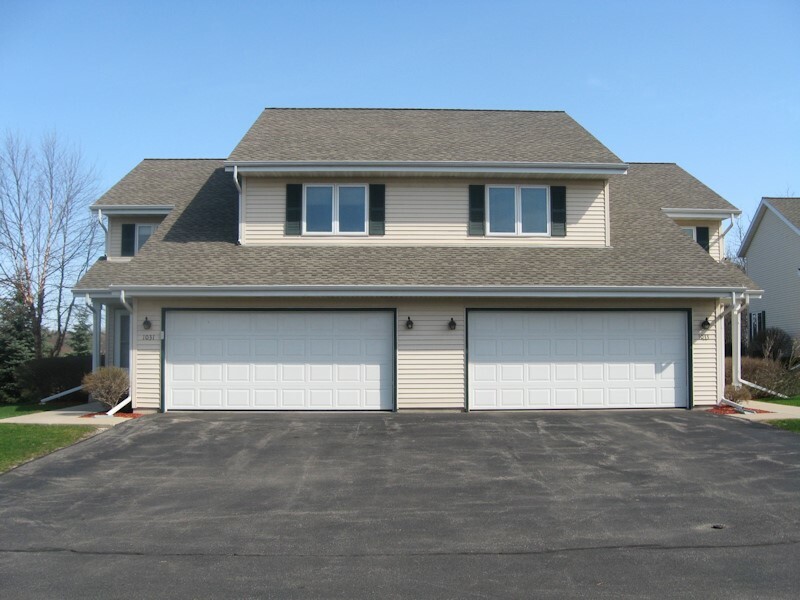 Paragon Exteriors is a full service specialist roofing contractor specializing in Asphalt Shingle Roofing. 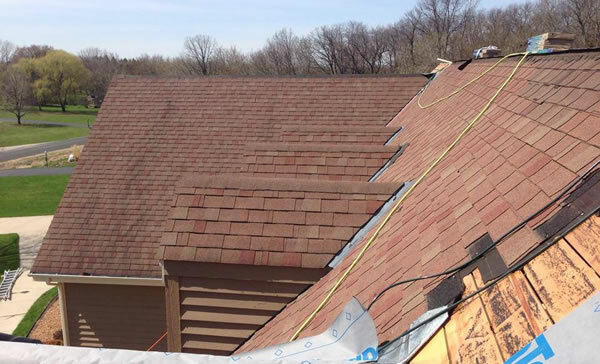 From your initial roofing inspection through removal and installation we meticulously take care of every aspect of your roofing project. 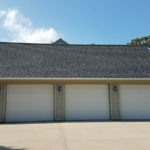 As these little granules slowly start to separate themselves from the roofing material they leave it exposed to the elements which decreases the performance and lifespan of your roof considerably. 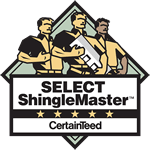 While Asphalt Shingles were designed to be an extremely durable roofing material that can withstand these rigors for many, many years, they do not last forever. 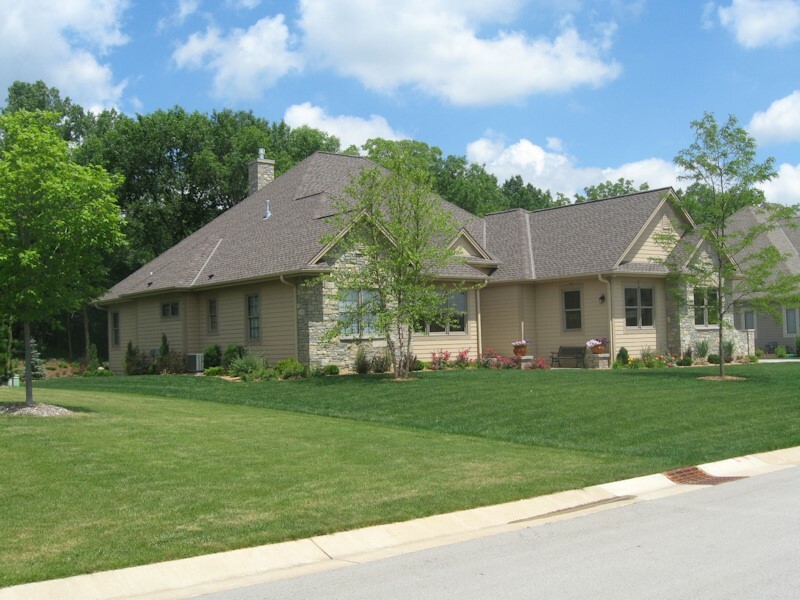 Thankfully though, Asphalt Shingles have come a long way and now roofing systems last much longer and deliver much more value to the homeowner. 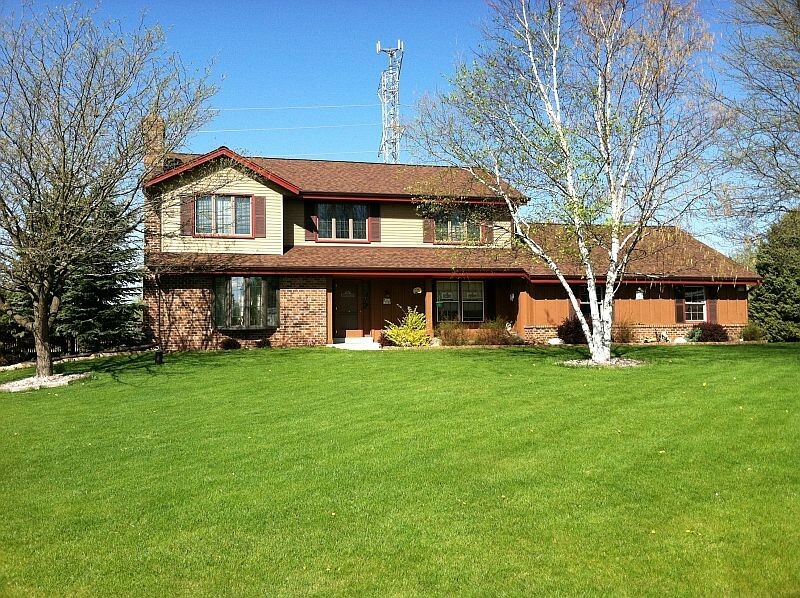 With ColorView We Can Show You The Various Types Of Roofing Materials On Your Own Home! 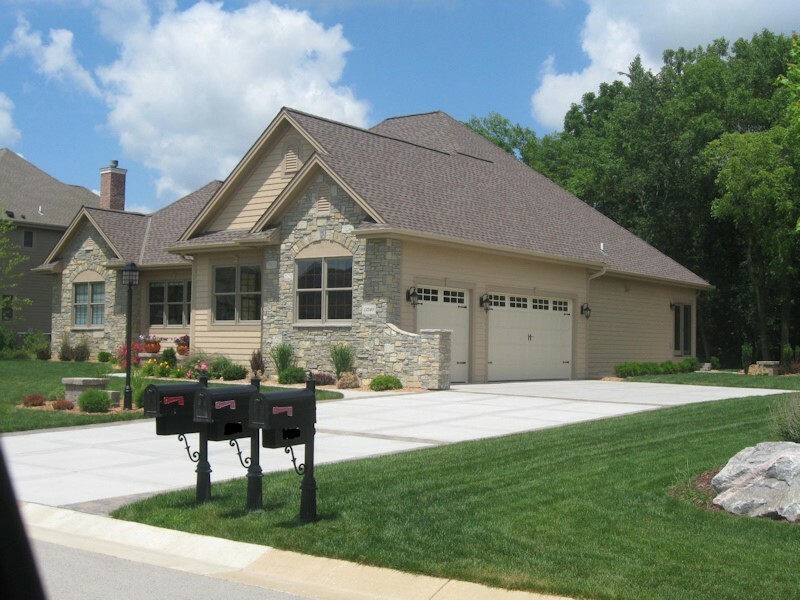 Do you want to see the different exterior finishes and roofing materials on your own home before you make your decision on which one to choose? 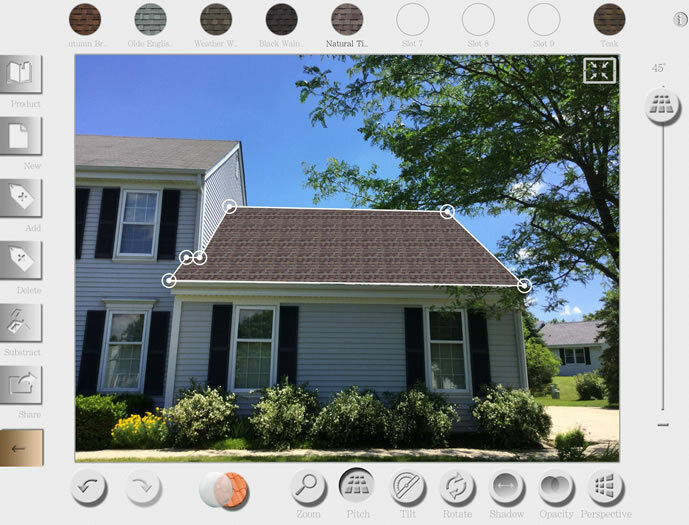 CertainTeed has a fantastic tool called ColorView that allows us (or you) to take a *photo of your home and upload it into our software. 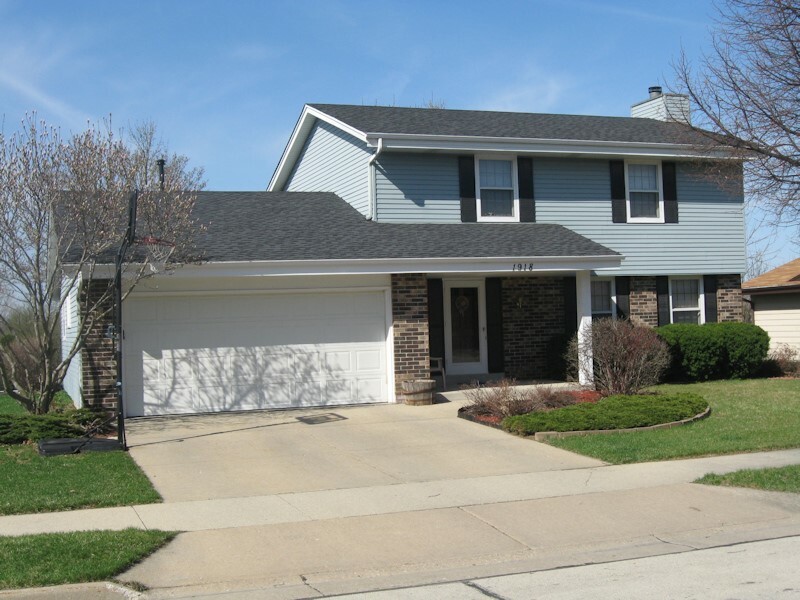 From here we can apply the entire line of CertainTeed roofing and exterior products to your home in all available colors and styles. 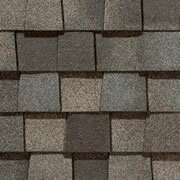 You’ll be able to see what your new roof will look on your own home before you ever have to choose materials or colors! 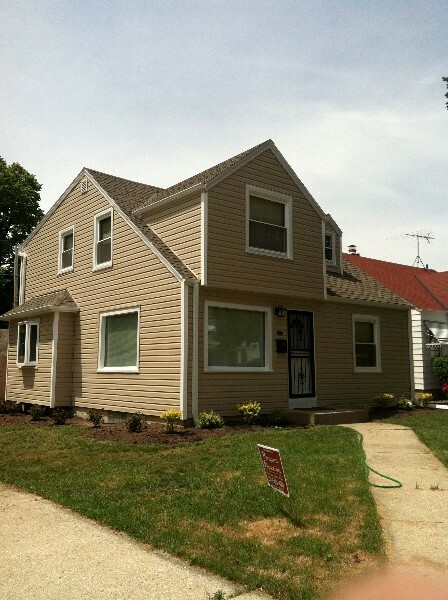 This is a game changer for homeowners who are looking to make the perfect choice for their new roof! * Photo Requirements – In order for a great experience using the ColorView tool you’ll want to make sure you’re taking great photos of your home. If you have lots of trees surrounding the home or other objects in the way of a good unobstructed photo then you won’t get the full effect. 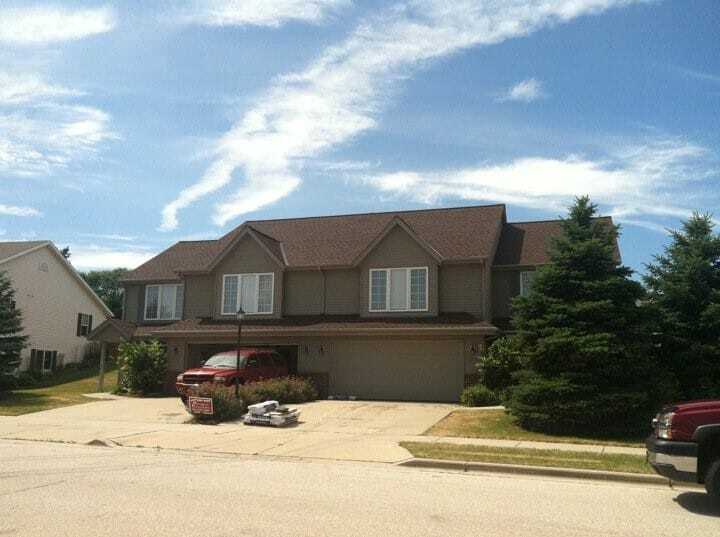 We are happy to take photos of your home as part of our estimate, just tell us you’d like to “Visualize Your Roof!” and we’ll take the necessary photos. 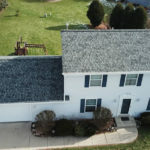 Many of our customers don’t realize just how heavy their roofing material is and when we tear your old roof off it needs to be taken off the roof. 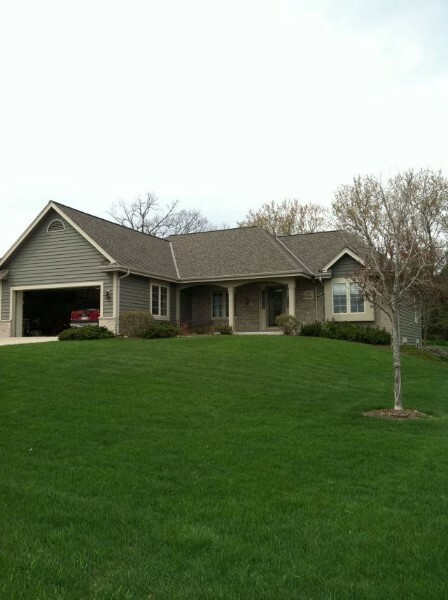 Traditionally roofing contractors will pull up a big truck or drop off a large bin on your property. As the roofers toss the old shingles and roofing materials off your roof they get it into your gardens, all over your lawn and landscape. The last thing you need is to catch a roofing nail in your tire or even worse yours, a childs or a pets foot! 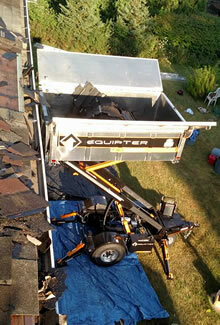 Paragon Exteriors invests in the right equipment for every job and for our residential roofing projects we’ll be bringing a piece of equipment to your home called the equipter. This self propelled debris collection and dumping machine allows us to raise our dump bucket to the same level as your roof. 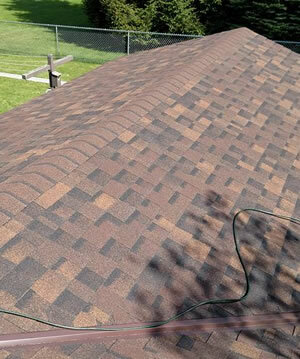 This makes it much faster and easier for our crews to remove your old roof without making a huge mess of your property. 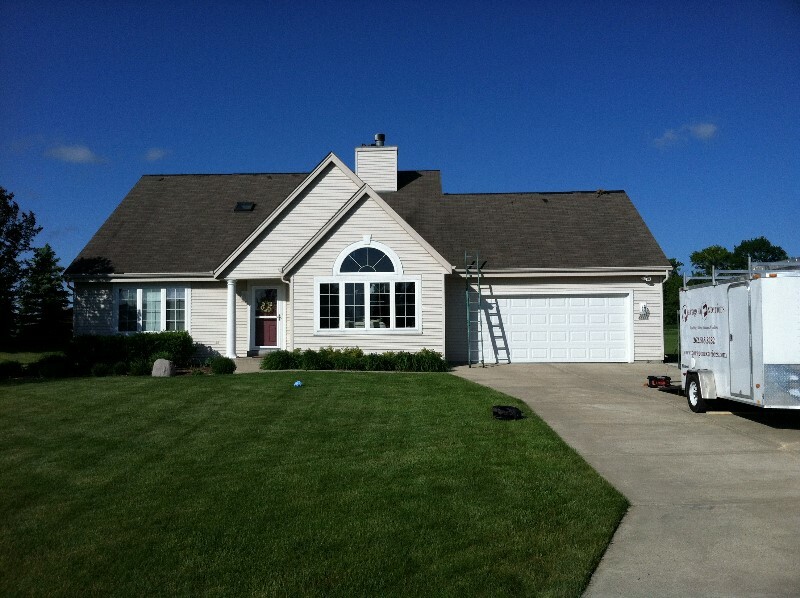 We can get your roofing project done more efficiently with the easy removal and cleanup of your old roof. 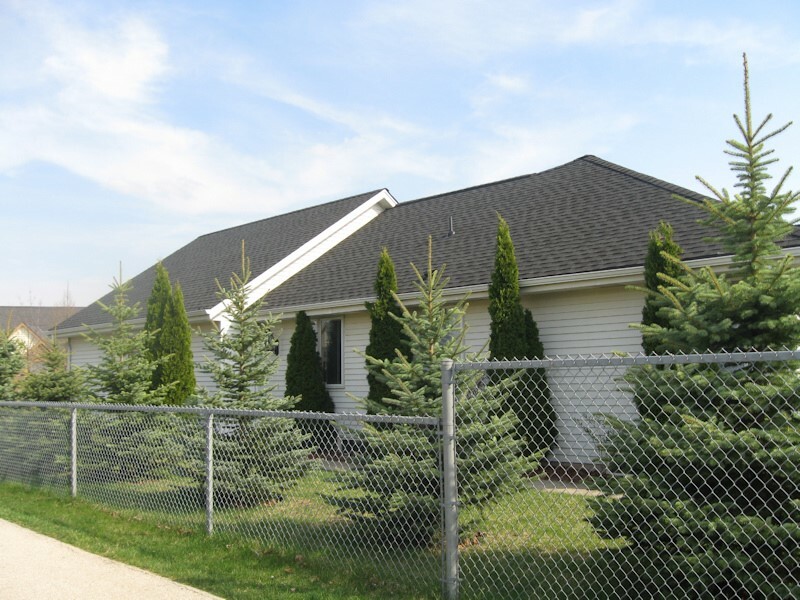 Why Choose Paragon Exteriors For Your Asphalt Roofing? 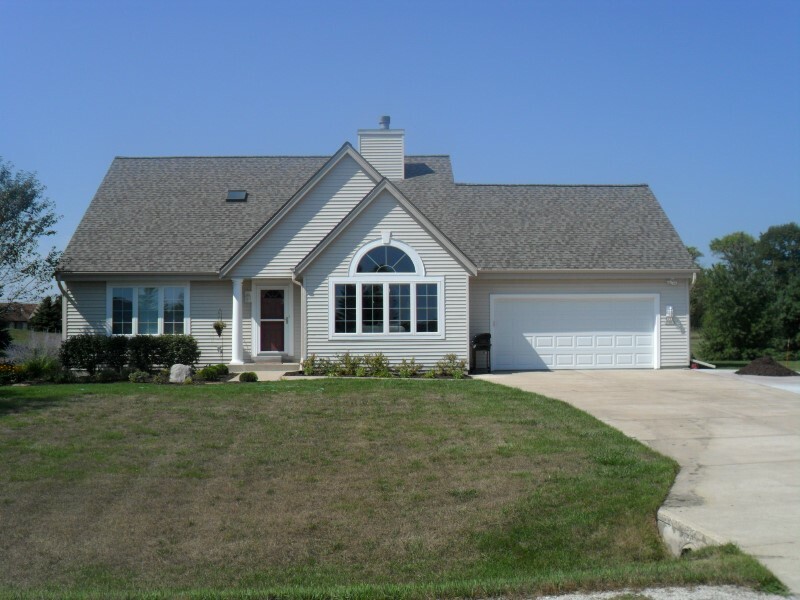 We understand that you have plenty of choices when it comes to choosing the right Asphalt Shingle Roofing Contractor in Waukesha and Milwaukee. 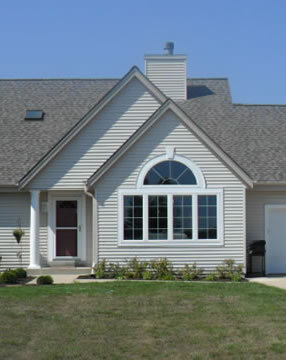 When you choose Paragon Exteriors to complete a roofing project on your home, you’re getting hiring the best.